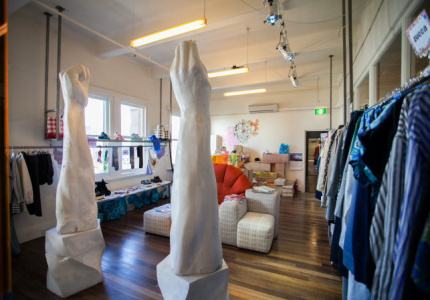 Pet Shop Girls has moved its little slice of Japanese paradise from Level 3 in Curtin House to a ground floor space on Little Lonsdale Street. 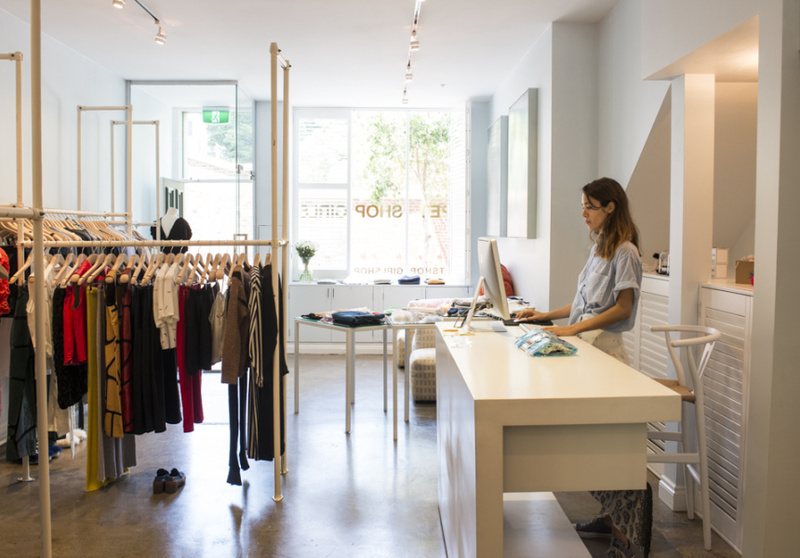 Take note, lazy shoppers of Melbourne: Pet Shop Girls’ hoard of fresh, young, Japanese-skewed fashion talent now comes without the three-level stair climb. “That’s probably the most significant change … it’s on the ground floor!” says owner Chiara Ippoliti of the store’s change in location. Ippoliti and her team will still be stocking the same, carefully curated mix of threads (viewable on its highly recommended Instagram feed) from across the Pacific and closer to home, including the likes of Mercibeaucoup’s flamboyant streetwear, Tsumori Chisato’s never-dull pattern and texture work and a host of Melbourne’s young labels of the moment including POMS, Dress Up and Pageant. While the vibrant and creative hub of Curtin House has been nothing to sniff at, the Little Lonsdale Street space has been in Ippoliti’s sights for some time. “Little Lonsdale was actually the original location that we had planned for the store, but the landlord was renovating and when it came time to open it wasn't ready,” says Ippoliti. 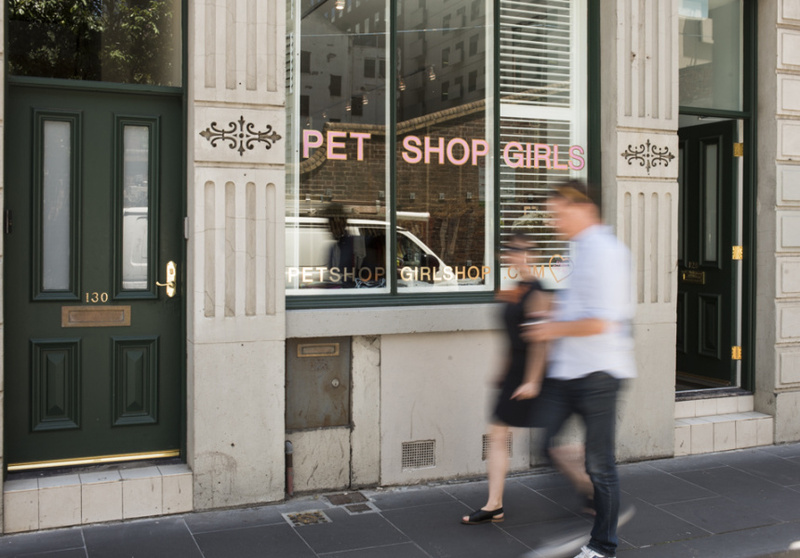 Pet Shop Girls is now located at 128 Little Lonsdale Street in the CBD and Christmas trading hours are Monday to Thursday 11am–6pm, Fridays 11am–7pm and Sunday 12pm–5pm.